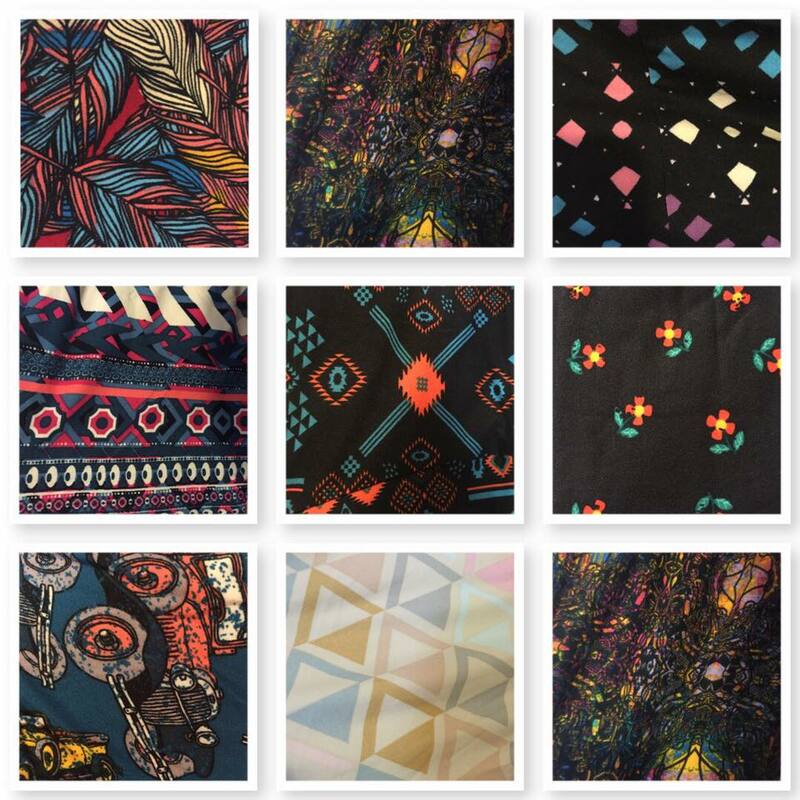 I heard friends buzzing about LuLaRoe from a few friends and thought the prints were so adorable and different. What I didn't know but I soon learned after trying on a few outfits from Melissa's Lularoe shop was exactly how comfortable it really is. They are the softest leggings and tops I have ever worn, EVER! My Mommy friends raved about the items and how comfortable they were and now I can totally stand by that. I was pleased that I could wear something so comfy to work, yet still look professional, and be able to play with Gavin in the same clothes since they were so comfortable! Now is your chance to win with a holiday contest! Enter to win on Instagram and Facebook for a $25 gift card for your very own LuLaRoe purchase.. just in time for Christmas! 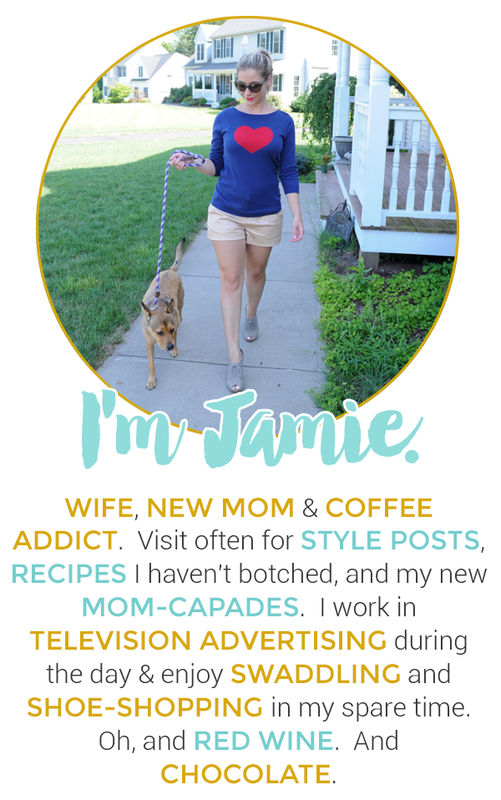 To enter simply follow @JamieEverAfter and lularoemelissamonholland on Instagram! For an additional entry, check out Melissa's VIP facebook group where she showcases all of her inventory as she gets it. Winner will be announced on Tuesday, December 20th. Good luck!